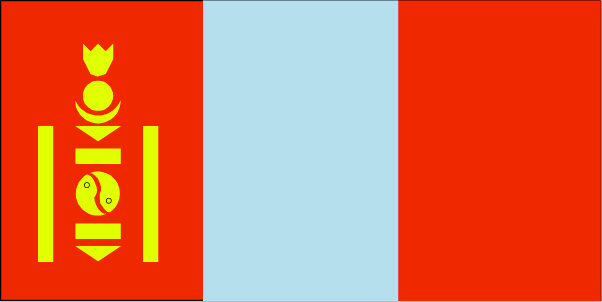 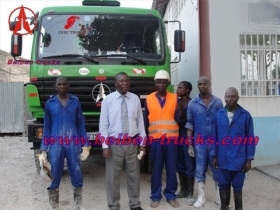 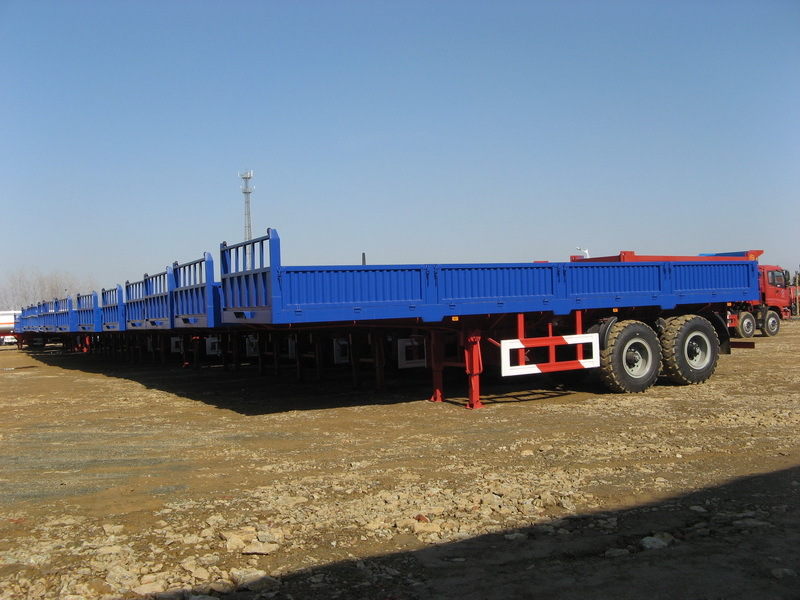 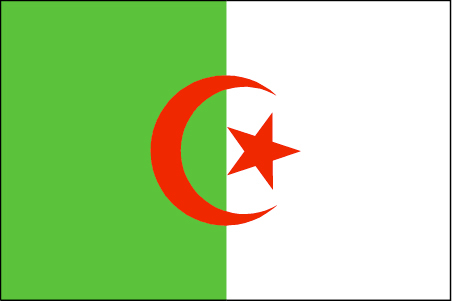 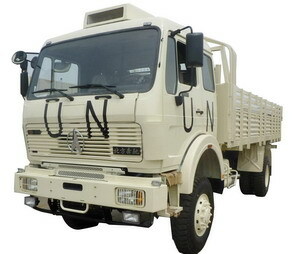 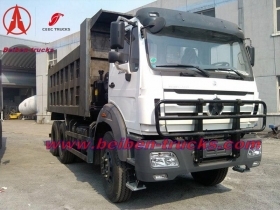 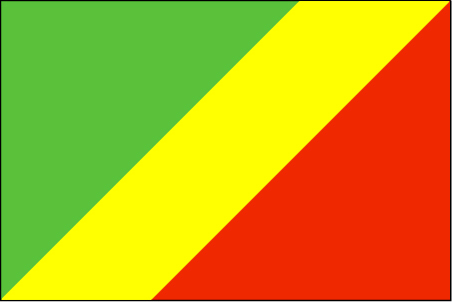 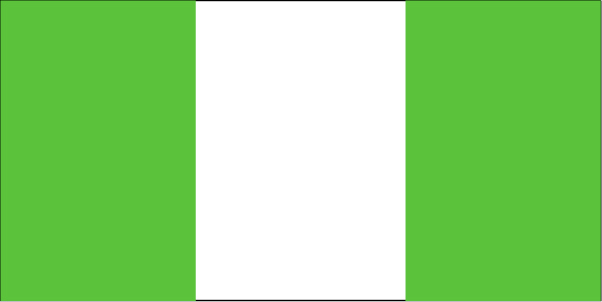 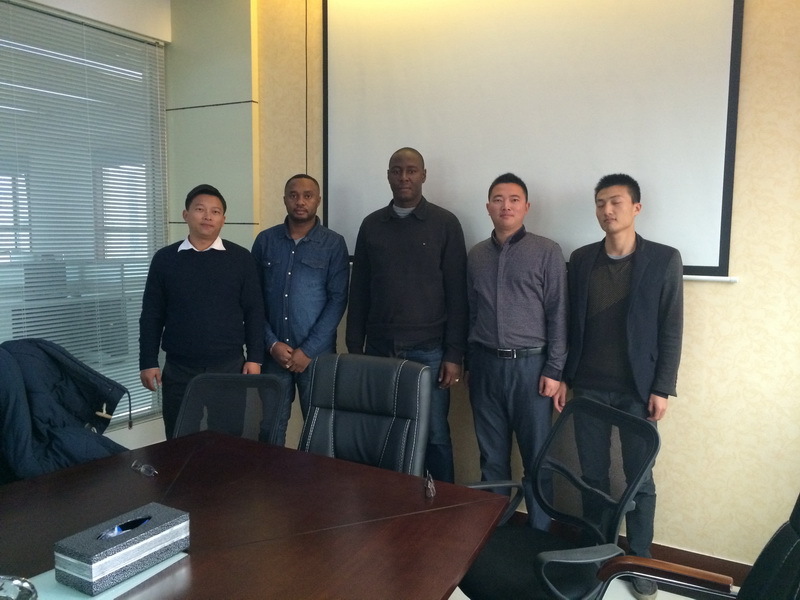 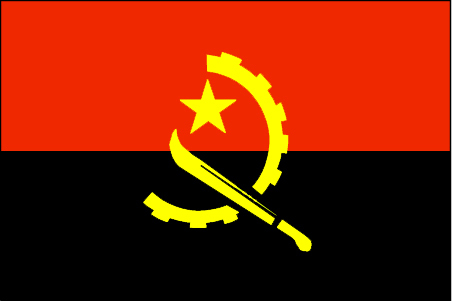 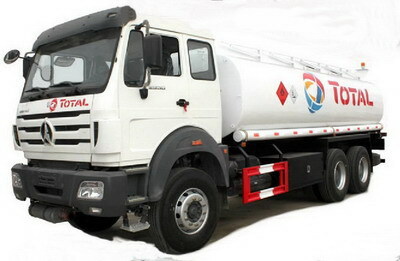 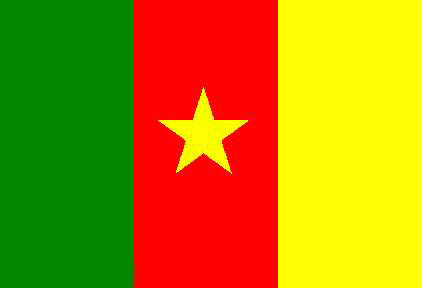 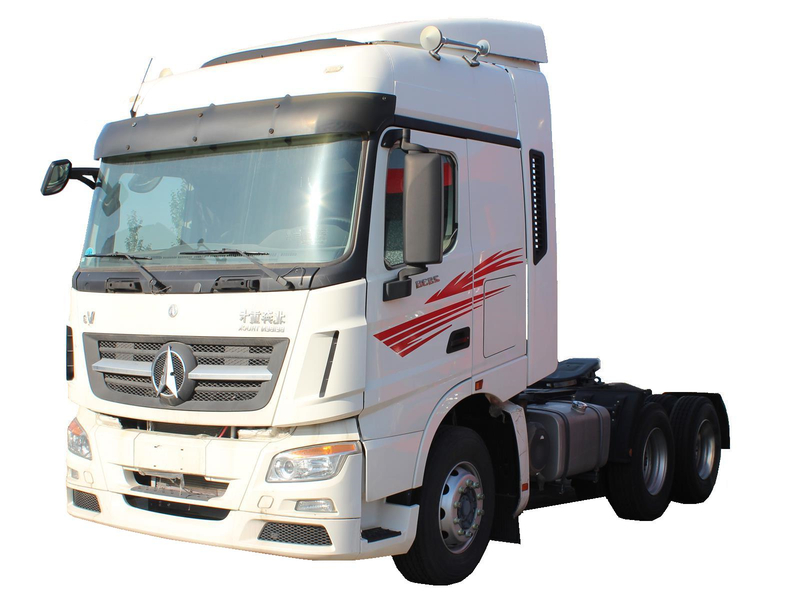 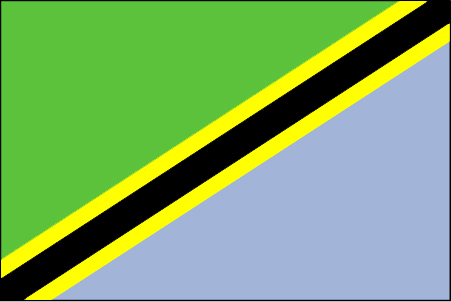 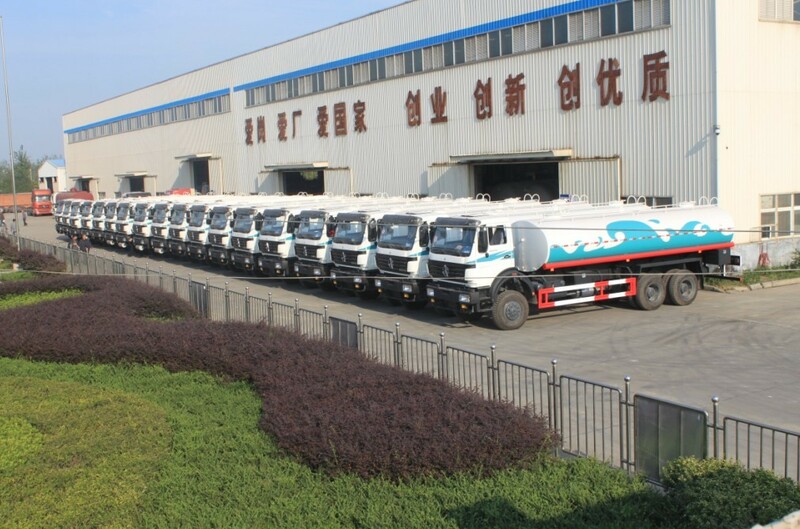 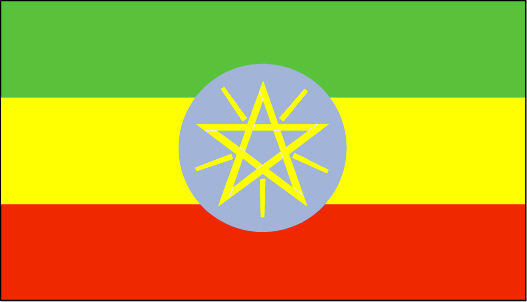 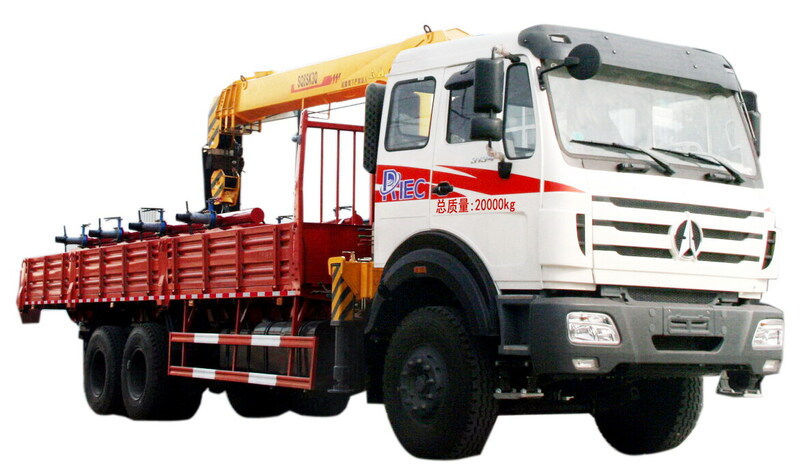 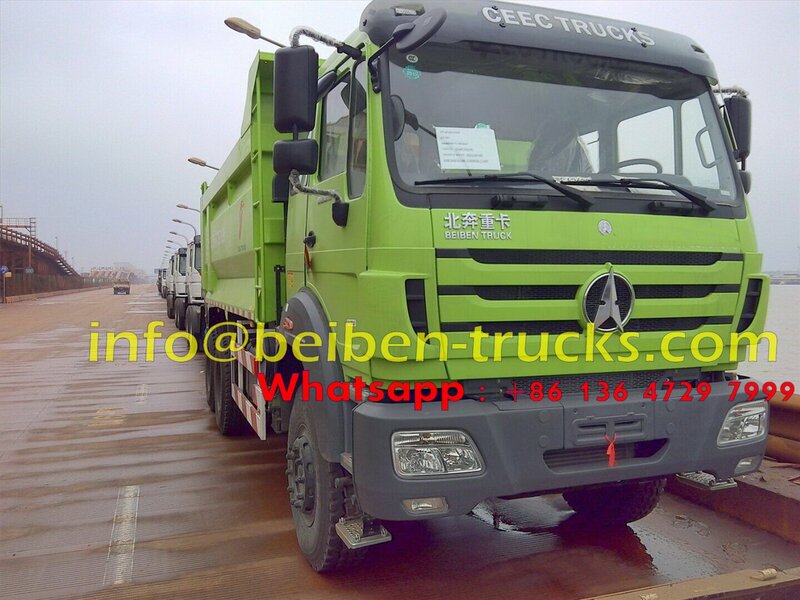 We are the best supplier for congo beiben 2529,25342,2538,2542 camions benne, have exported more than 200 units kinds of beiben 6*4, 8*4 camions benne to africa . 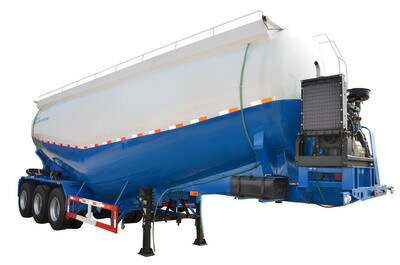 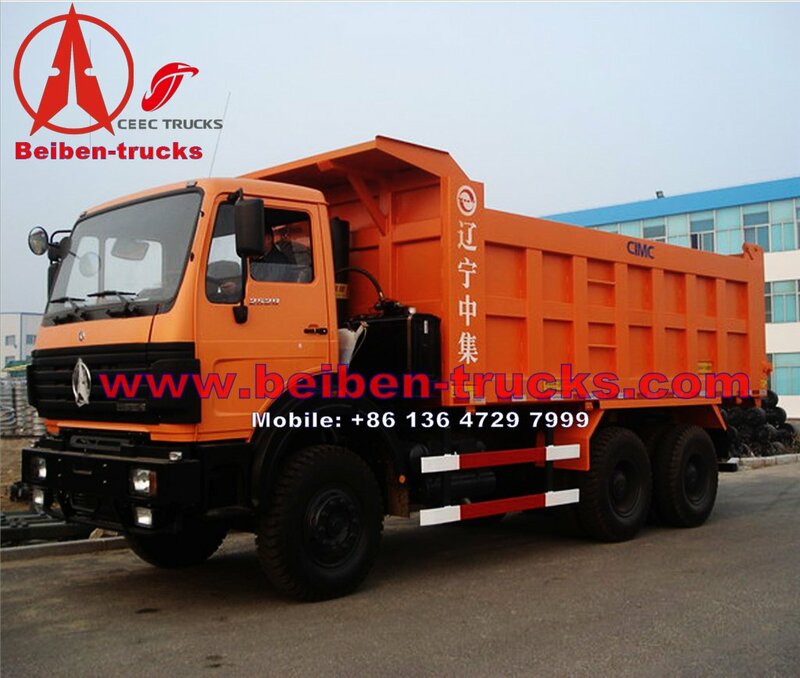 Beiben Strong chassis with proven technology make these the work horse of your fleet. 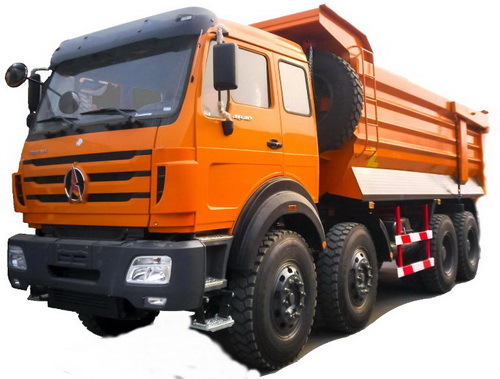 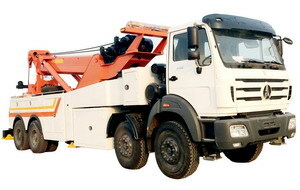 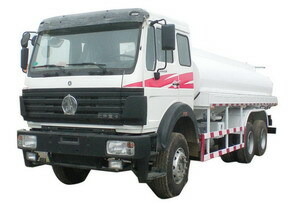 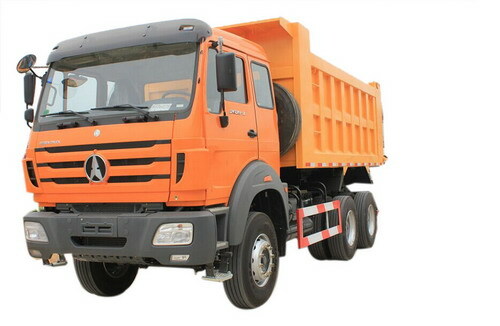 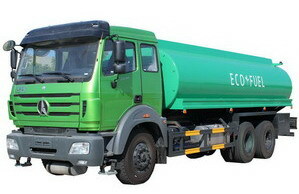 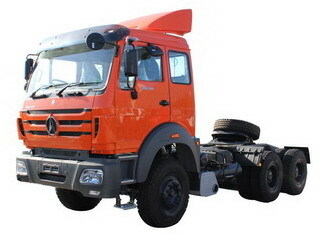 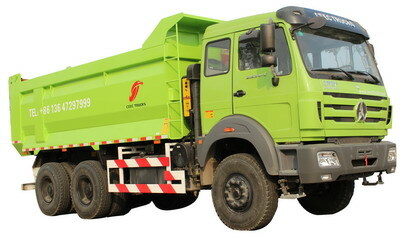 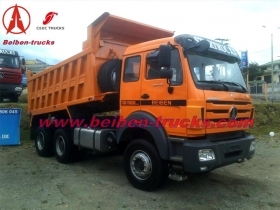 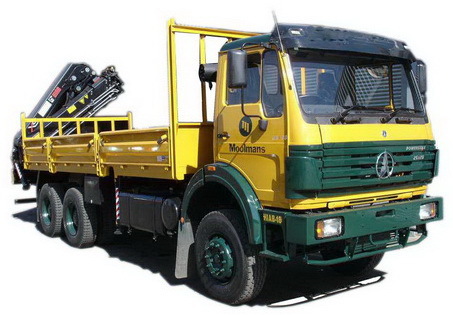 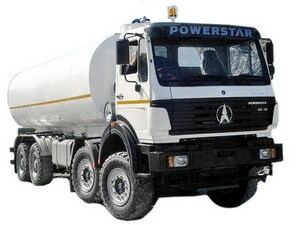 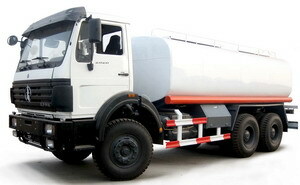 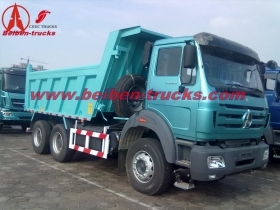 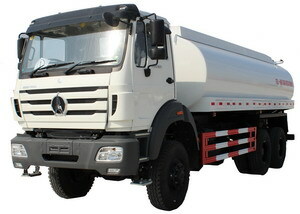 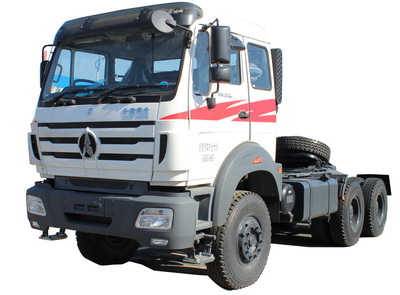 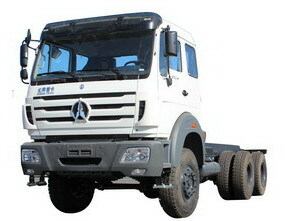 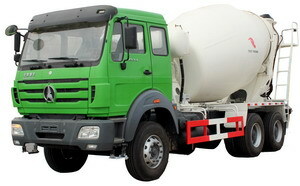 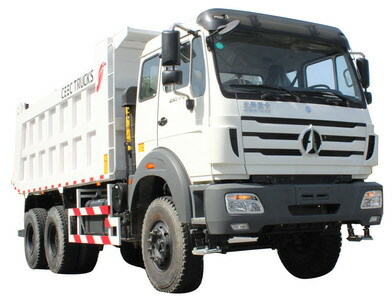 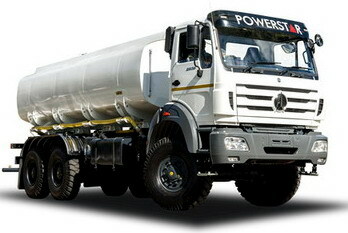 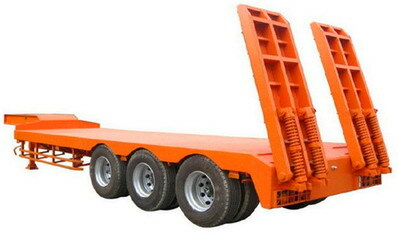 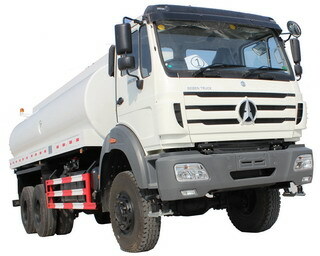 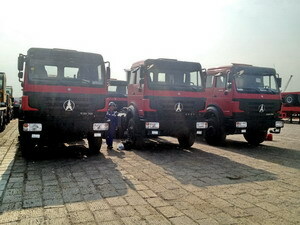 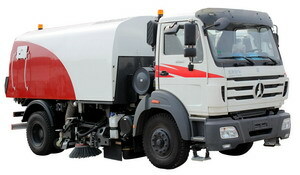 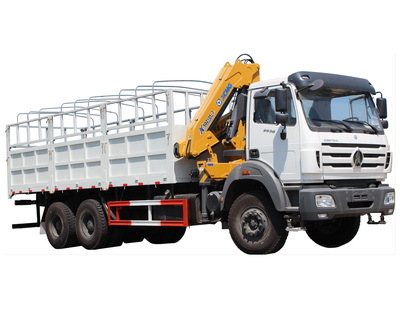 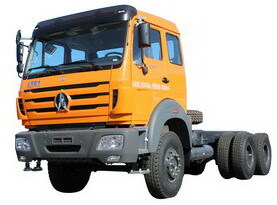 With low cost and high profitability, these are the north benz tipper trucks that constructors use.